Sound Perceived output level: HOT, real dang hot. Singe the hairs off a Javelina at 500 yards! 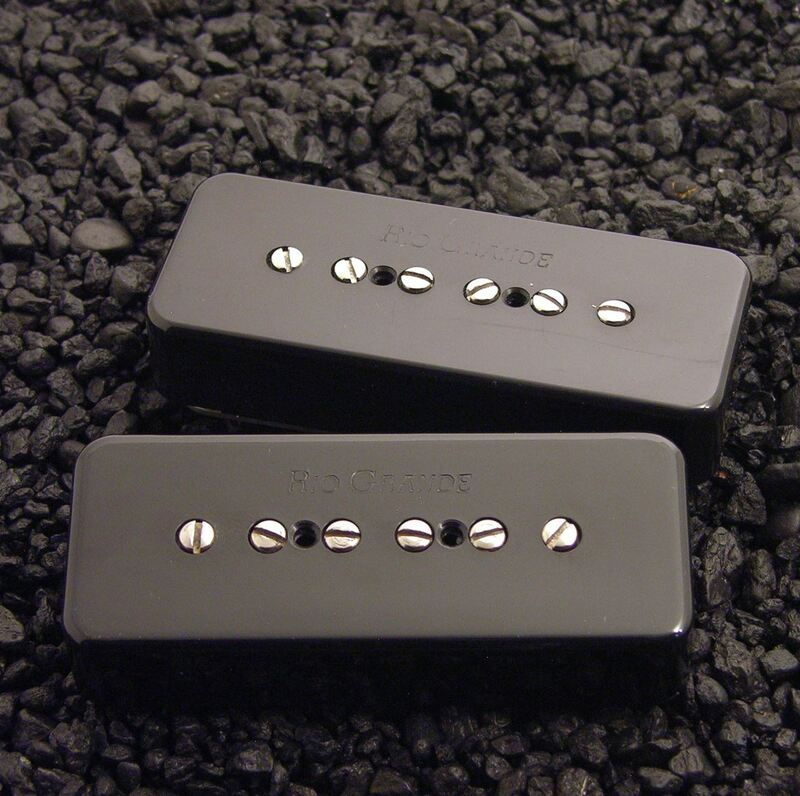 Tone: Middly, very gutsy sound. Lots of grind, just the thing to fatten up the bridge on a somewhat thin sounding guitar. Sonic evaluation: Installed in the Bridge position of a Gibson ES135, replacing the original. Used with classic, non-master volume tube combos, Deluxe Reverb, *real* vintage 59 Bassman. 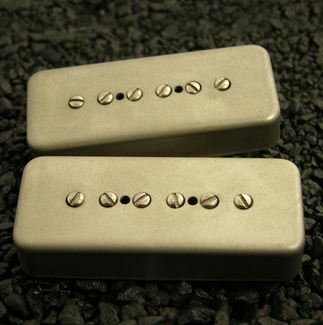 This pickup really screams through the Bassman, it really sounded damn good. Has a great, gut-pounding tone through a nearly dimed Deluxe Reverb. 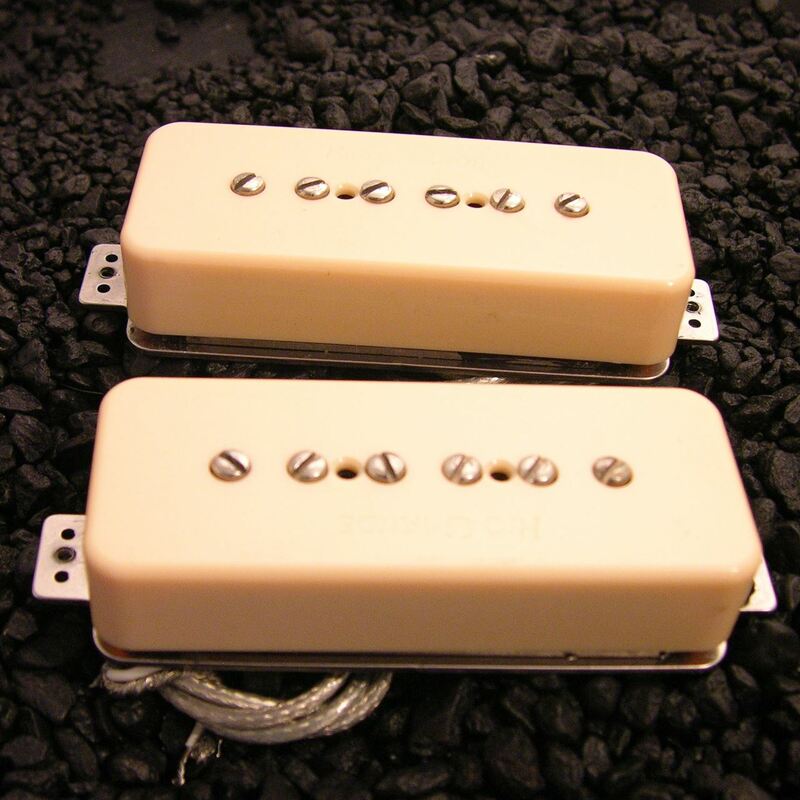 This pickup in the bridge makes a natural mate for the Rio Grande Jazzbar in the neck position. 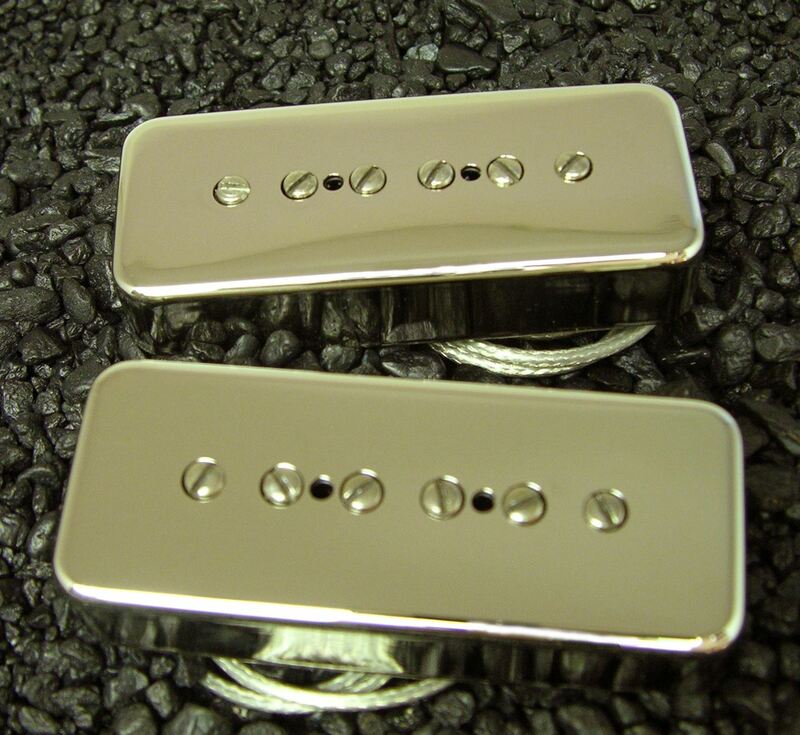 The Jazzbar is not wound nearly so hot, and is reverse wrapped/polarity so that you can get a hum-cancelling effect with both pickups switched on. 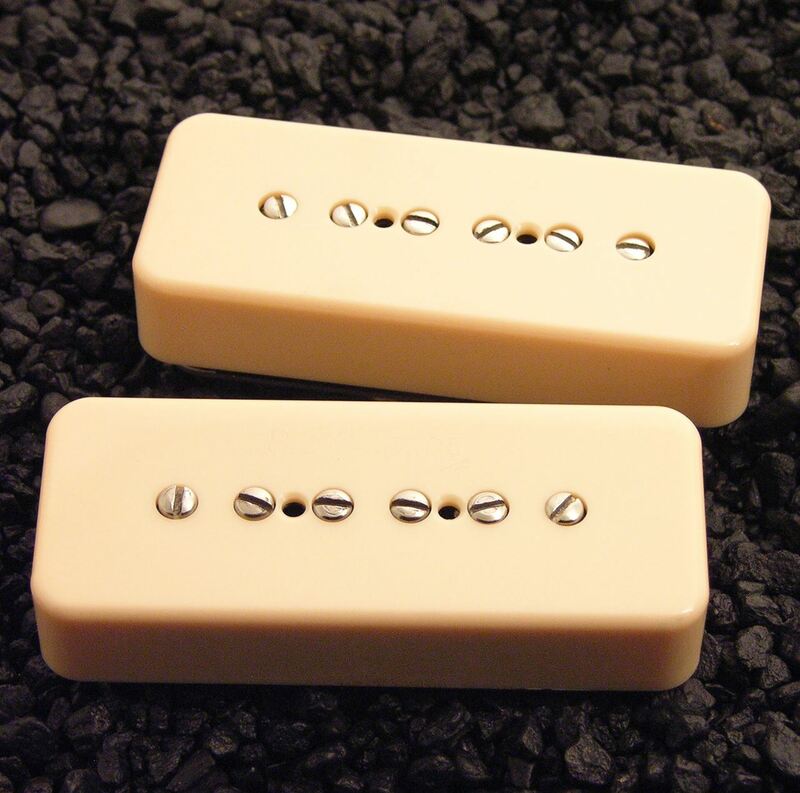 The pickup is made with alnico magnets, vintage style materials, wax potted, adjustable screws pole pieces and is an exact fit P90. For which styles and positions is this pickup (un)suitable: For electric blues, it's a great match. It gets a really hot tone, with lots of grit and grind that cut the mix.